​Photo courtesy of the Community Water Center. Groundwater Sustainability Agencies are the heart of SGMA implementation. They are the local public agencies tasked with developing and implementing Groundwater Sustainability Plans under SGMA. GSA can be formed by any local public agency, but are most commonly formed by water districts, irrigation and reclamation districts, cities, and counties. GSAs have significant authorities under SGMA to ensure that they, in concert with other GSAs operating within their groundwater basin, achieve sustainable groundwater management within 20 years of GSP implementation. GSA authorities include the ability to charge fees, require well registration and metering, limit extractions, and acquire land. GSAs will need to make important decisions about how they will engage all groundwater users GSP development, fund groundwater management in their basin and the projects, actions, management actions they will undertake to achieve sustainability and avoid state intervention. 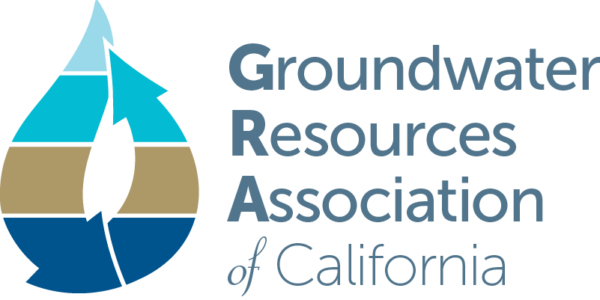 GSAs in critically overdrafted groundwater basins must submit a Groundwater Sustainability Plan to DWR by Jan. 30 2020. All remaining high and medium priority basins must submit GSPs to DWR by Jan. 30, 2022. Learn more about developing a GSP and avoiding the six undesirable results central to SGMA. 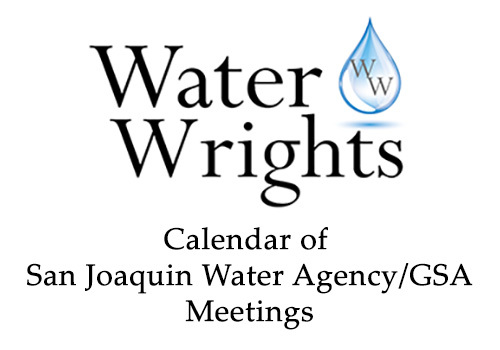 Learn more about water budgets under SGMA. Learn more about projects and actions to achieve sustainable groundwater management. Read case studies of how other regions are successfully managing groundwater basins. ​Roles of GSAs, Counties, DWR, and the State Board Roles under SGMA (DWR). Learn more about agency roles under SGMA. ​Tools and authorities granted to GSAs to achieve sustainable groundwater management. Learn more about GSA authorities. GSAs are subject to the Brown Act, the state law that governs public meetings of local agencies. Learn more about the Brown Act. Under limited circumstances, SGMA grants authority to the State Water Board to intervene to protect local groundwater resources. Learn more about State Water Board intervention. SGMA requires ​all beneficial users and uses of groundwater in the basin. Groundwater dependent ecosystems (GDEs) are plant and animal communities that require groundwater to meet some or all of their water needs. SGMA requires GSPs to consider impacts to GDEs in their planning process. Learn more about GDEs. Members can participate in the discussion forums, save favorites, and more! Website built and designed by OpenThink Technology, LLC. Learn about SGMA and access a wealth of resources. Connect with others working to make SGMA a success. Share tools and resources with the groundwater community. Donate to The Groundwater Exchange.